Eagle Lake Landing is a 277-unit garden-style apartment community that consists of 9 three-story apartment buildings with a mix of one-, two- and three-bedroom homes totaling 16 different unit types. 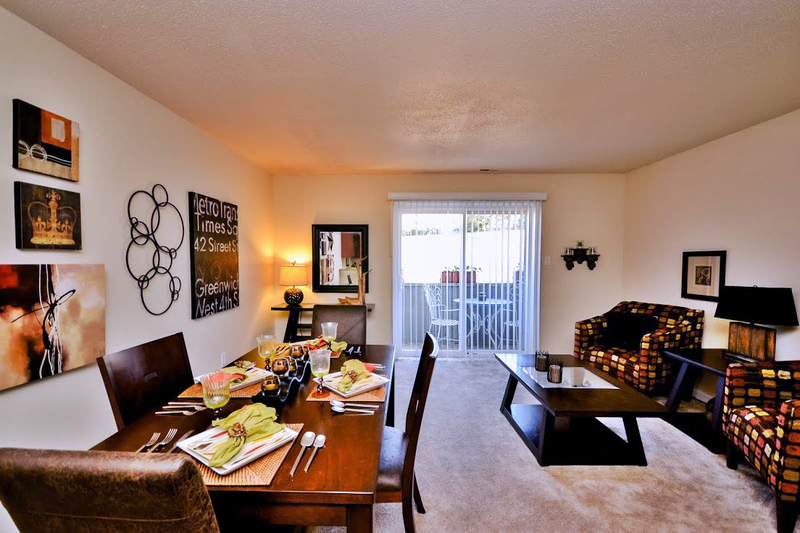 The apartment homes feature stainless steel fixtures, washers and dryers, private balcony/patios and extra storage, with many homes having master suites and town home settings. 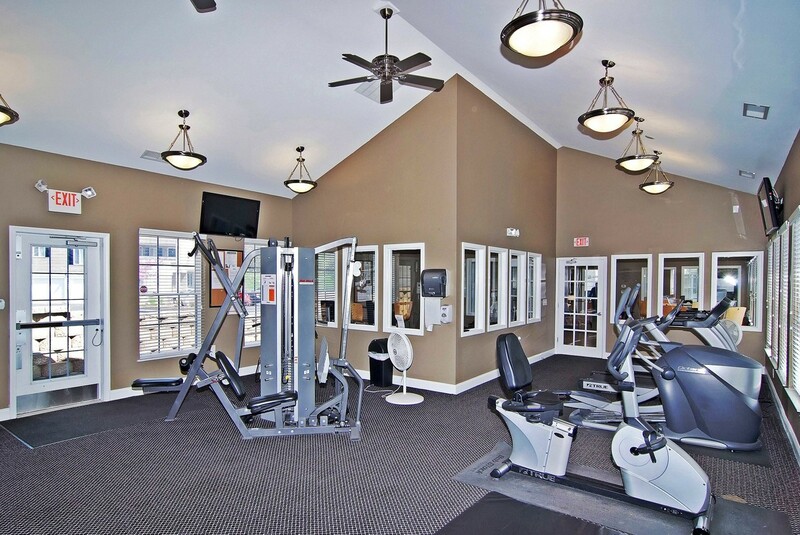 The community offers a variety of amenities including a clubhouse, fitness center, business center, swimming pool and sun deck, tanning bed, lake with fishing and a community deck, picnic area with grills and an outdoor playground. Eagle Lake is located just a five-minute drive from the Indianapolis central business district in the city of Speedway which is home to the Indianapolis Motor Speedway and its three famous races: the Indianapolis 500, the Brickyard 400 NASCAR Race and the U.S. Motorcycle Grand Prix.